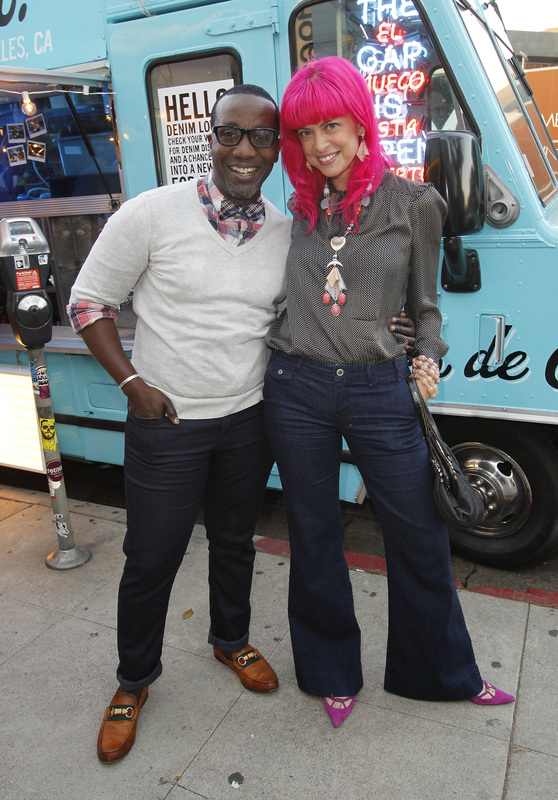 This past week I hosted a Vogue, Gap 1969 event in Los Angeles at the Robertson boutique, to preview the new fall 1969 and Beyond Denim 2011 collections. 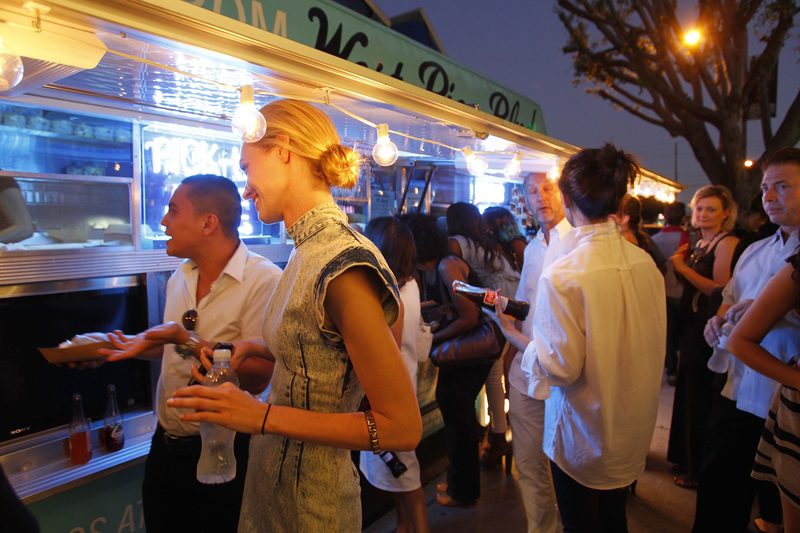 DJ Zen Freeman set the mood as the crowd filled with the chicest of LA’s fashionista’s shopped and enjoyed tacos from the Pico de Gap taco truck. Celeb’s that joined me included clients Regina King, Kimberly Elise and R&B singer Jon B. Garcelle Beauvais, Jennifer Aspen and fashion designer’s David Meister, Kevan Hall, Magda Berliner, Tarina Tarantino and Decades Cameron Silver, along with Access Hollywood’s Shaun Robinson, Vogue’s Anne Vincent and 1969 men’s design director Jason Ferro were also on hand. Highlights from the women’s fall 1969 collection include the return of the signature Legging Jean in a variety of new fabrics and colors, including the Ponte Knit Legging in black and olive, the Gummy Legging in black and khaki, and the Legging Cord in both neutral and pop colors. Also big for fall is the High Rise Pintuck Trouser in non-traditional indigo denim. Two of my favorites from the women’s Beyond Denim collection are the fitted leather blazer with the wired back peplum that can be sculpted and molded into different shapes and the leather fleece bomber with the three quarter removable zip sleeves. The menwear collection also has a strong signature fit for fall with the Drop Crotch Skinny, the Slim Trouser, the Super Skinny Clean and the Slouchy Slim Rocker. The men’s Beyond Denim collection also features pieces that pair nicely with denim, like the lightweight chambray jacket, lightweight denim blazer and tailored dress shirts. “The Gap should be for everyone, customers of all shapes and sizes,” said men’s design director Jason Ferro. Denim prices range from $59.50 to $69.50 for basis styles and $59.95 to $89.95 for the fashion forward styles. The Gap 1969 boutiques are located at 109 South Robertson Blvd, Los Angeles and Soho 513 Broadway, New York. Margret it was great seeing you. Thank you for coming. Congrats on the event and on your blog. Our mutual friend Tamara brought my partner Brian and I the other night. You can also see us in the doorway of your top photo in the blogpost. You were swamped so we missed our photo opp–next time! Looking forward to seeing you at another event on or set. I’m so sorry we didn’t meet. You should have grabbed me LOL I hope you enjoyed yourself and I hope you enjoy my blog. Please stay in touch. 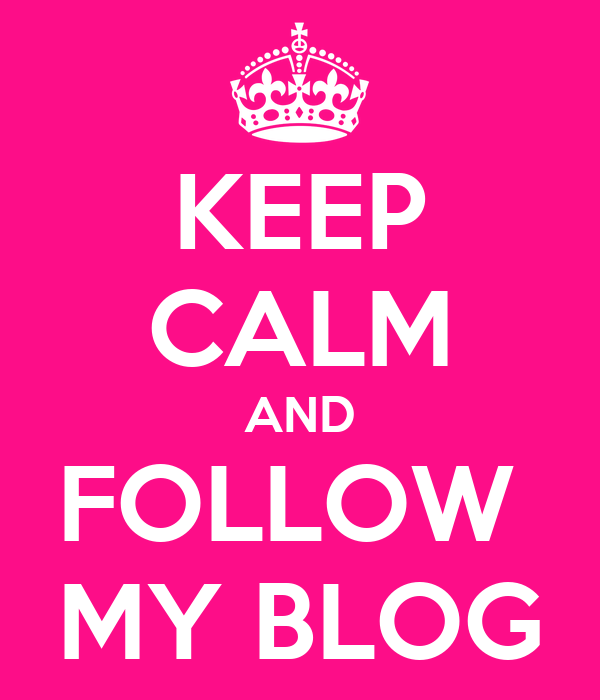 Are you on Facebook. 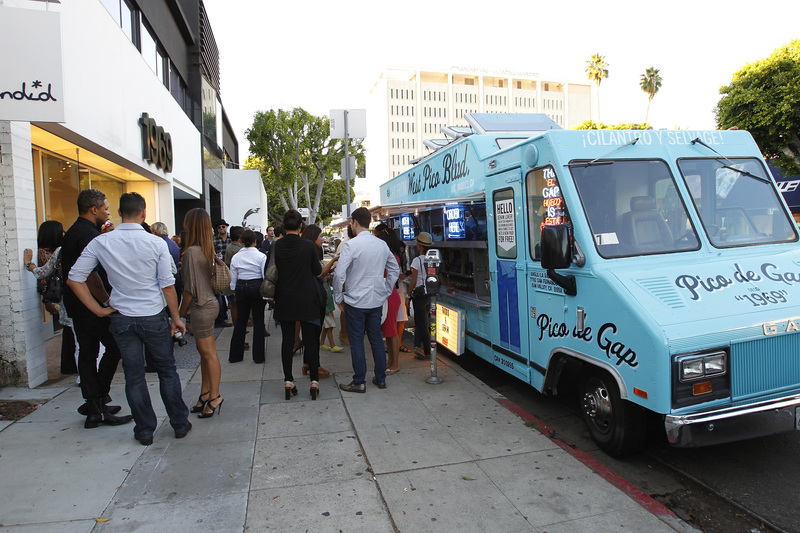 OMG the Pico de Gap taco truck was a big hit. The tacos were amazing. You were missed but Handbago was represented by your amazing team. Love you guys!! !